As part of our Wisconsin Business Directory, we list the Wisconsin Restaurants two ways. Our Wisconsin Alphabetical Restaurant Directory is Alphabetical by their Restaurant Name. Our Wisconsin Restaurant Directory by Type is by the Type of Restaurant category. Below you will find links to either way you want to access either of our Wisconsin Restaurant Directories. We also have a "Where to Eat in Wisconsin" page under our Wisconsin Travel section. Here we list the Wisconsin Restaurants by their Wisconsin County with links to any Supper Clubs or Friday Fish Fry Restaurants in each of Wisconsin's 72 Counties. You can access that page with the Where to Eat in Wisconsin button below. Wisconsin Supper Clubs and Friday Night Fish Fries are a large part of Wisconsin dining culture in Wisconsin. We have made special sections for Wisconsin Supper Clubs and Wisconsin Friday Night Fish Fry Restaurants. You can access those special sections with the Supper Clubs or Friday Fish Fries buttons below. If you know the Wisconsin Community you would like to dine in, we have also listed Wisconsin Restaurants by the Wisconsin community they are located in. You can access that directory with the Wisconsin Restaurants by Community button below. To go back to the Main Wisconsin Business Directory section, click on the Wisconsin Business Directory Main Page button below for access to both the Wisconsin Business Directory by Category and the Wisconsin Business Directory in Alphabetical order. 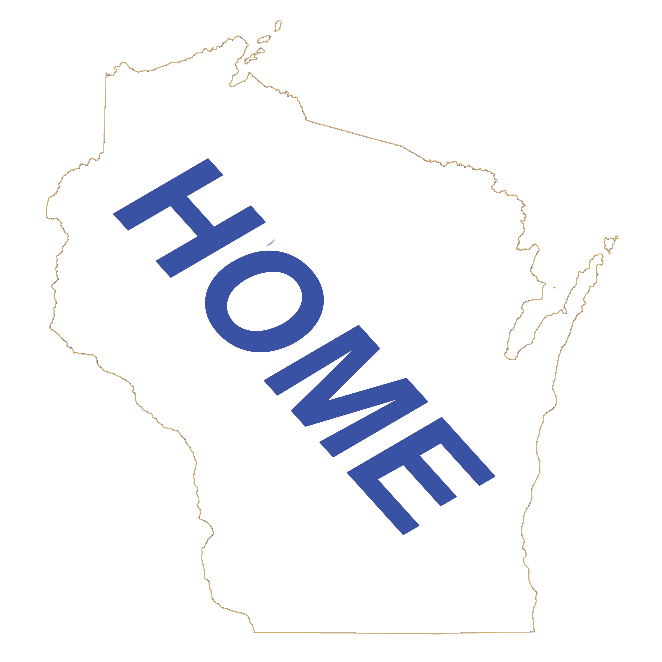 Click on the Wisconsin Communities Main Page button below for access to Wisconsin County, City, Village, Town and Unincorporated Communities for their Business Directories. Let the Wisconsin Restaurant know you found them on our wisconsin.com Restaurant Directory!